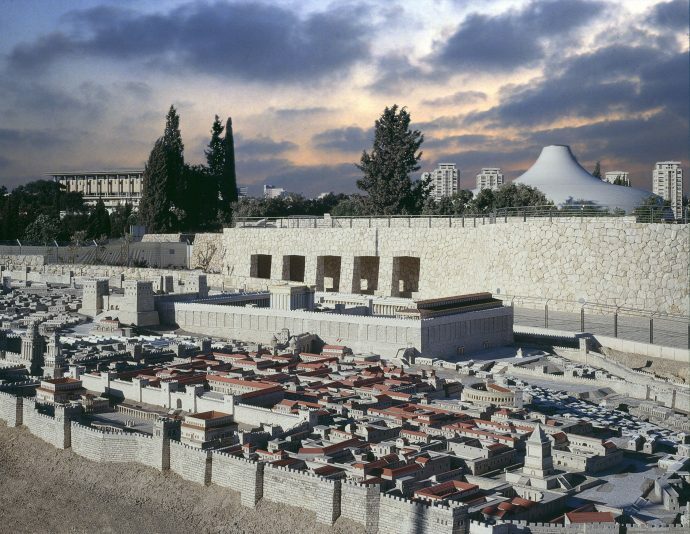 The Israel Museum is most widely known for playing host to the famous Dead Sea Scrolls. 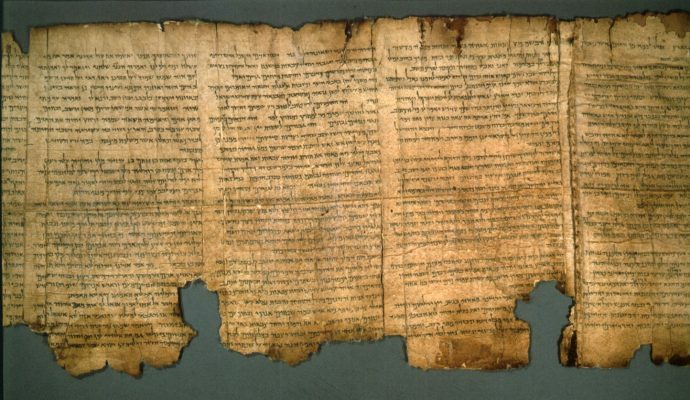 The first seven scrolls were discovered in the caves of Qumran in 1946 by a Bedouin Shepard and the rest were uncovered by archeologists beginning in 1949-1956 and even as recently as February 2017. A special home was built within the museum for the first seven scrolls found, called The Shrine of the Book (pictured above). Another major draw to the museum is the 1,000 square meter model of Jerusalem in the Second Temple Period, created by Professor Avi-Yonah. Starting from 1966, the home of the model was originally the Holy Land Hotel as the hotel owner, Hans Kroch, had the piece commissioned in memory of his son, Jacob, who fell in the War of Independence. 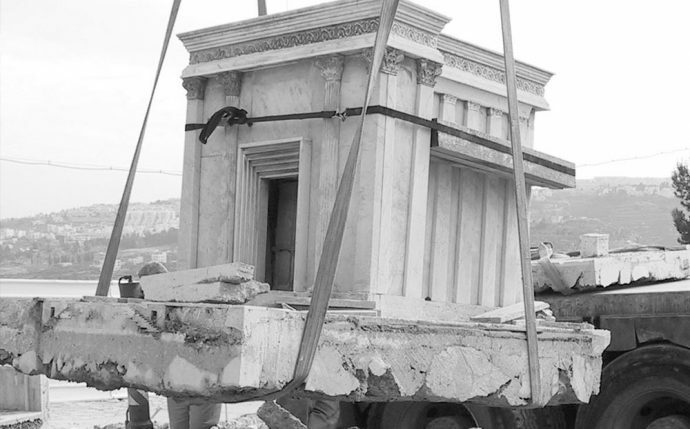 When it was decided to move the model, The Israel Museum was chosen as the location for its new home and in 2006, the model was taken apart and brought to the museum grounds. You might have seen a photo or two of friends and family who just came back from Israel in front of an exhibit entitled AHAVA (אהבה) which in English means love. 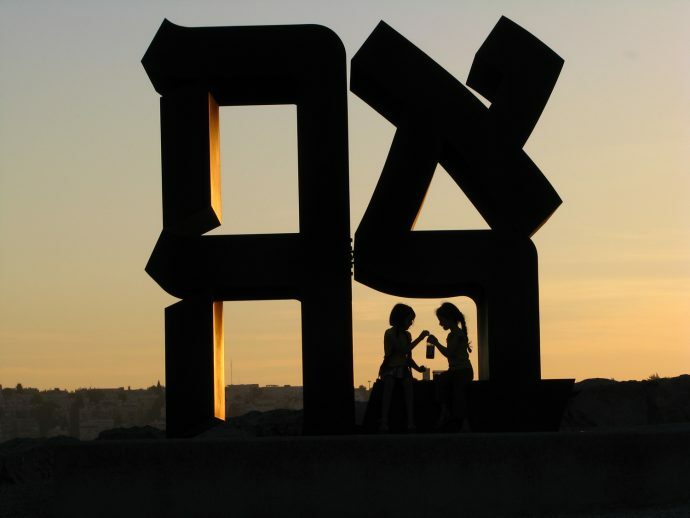 Done by Robert Indiana in 1977, this has become the unofficial symbolic piece of the Israel Museum.